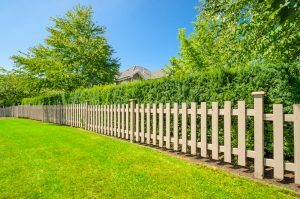 Frost offers a wide variety of fence options to achieve your desired level of protection and beauty with respect for a happy community. 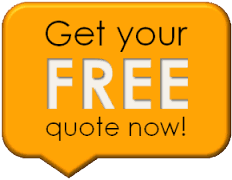 Some of our customers include home owners, farm and ranches, and local business owners. 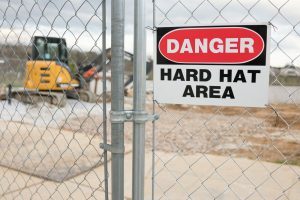 We look forward to working with you on your next fencing project! 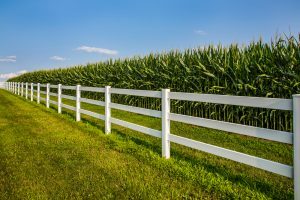 Our Fence and Fencing area includes Westfield, Carmel, Fishers, Noblesville, Avon, Spencer, Beech Grove, Speedway, Broad Ripple, Zionsville, Indianapolis, Greenwood, Bloomington, Columbus and many more.